enter your account number and your password. Sign up now to access your rental accounts online! 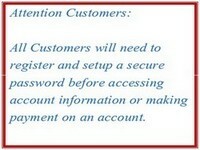 enter your customer number and your password.